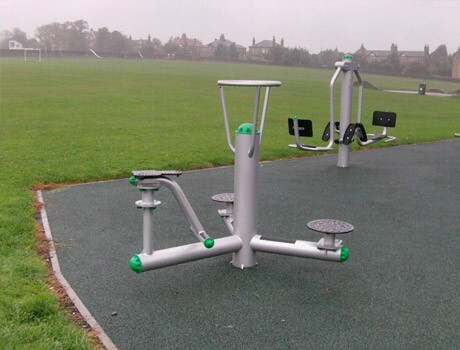 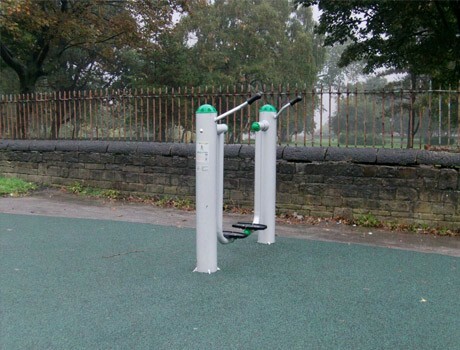 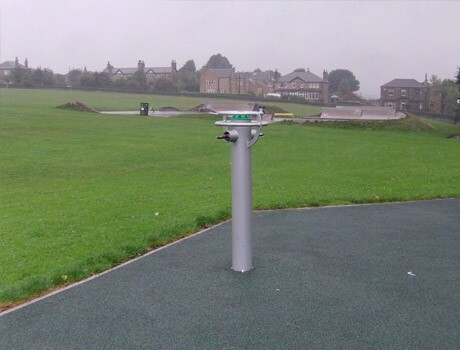 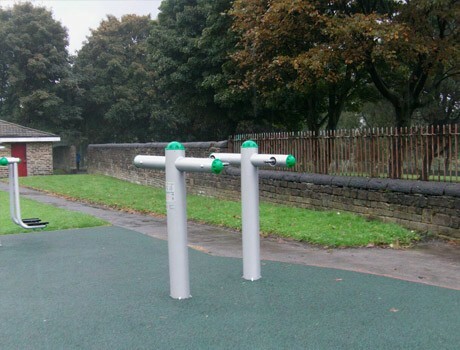 2 Outdoor Fitness Equipment sites for Calderdale Council were procured through a competitive tender process using a design and build profile. 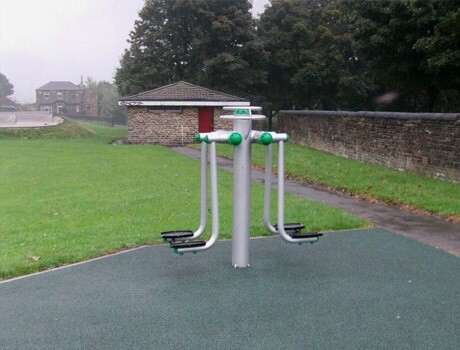 The schemes were being funded by the NHS in a drive to provide outdoor fitness facilities for the local residents in Calderdale, in a positive effort to help reduce obesity and raise awareness in relation to healthy lifestyles, to include fitness. 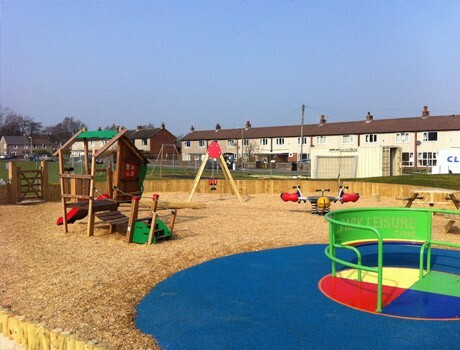 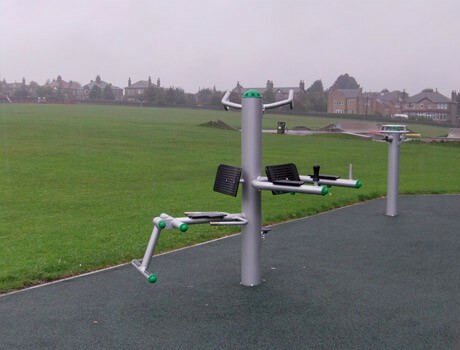 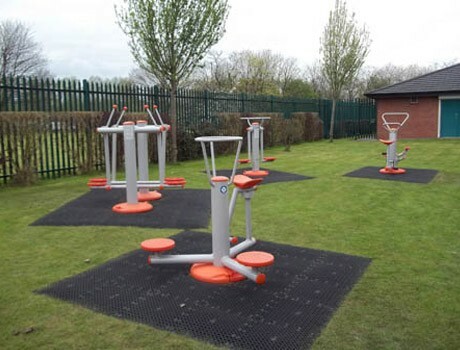 The full range of Pennine’s outdoor fitness equipment was included in this site, providing a fully comprehensive fitness area which included single, dual and triple user stations, accommodating up to 20 users in one session if desired. 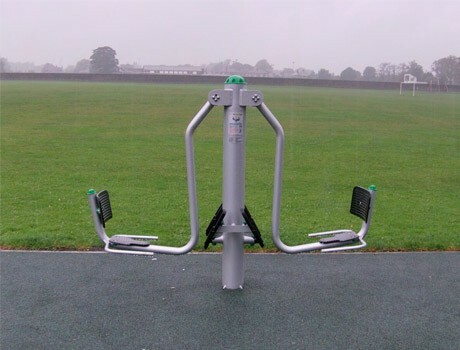 The outdoor fitness equipment included the most popular Dual Airwalker, a Triple Fitness Station including pull ups and leg extensions, a sit up and back extension station, two different Twister activities as well as a Leg Abductor station. 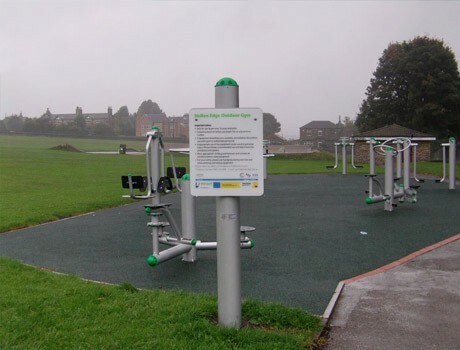 The existing area was a muddy grassed area and the design included providing an all weather Flexiplay wetpour safety surface to the entire outdoor fitness area.